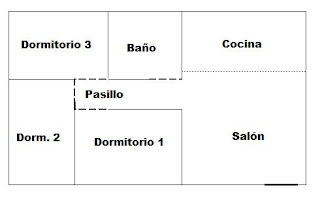 I live in a apartment in Los Haticos. My apartment is new, comfortable, spacious. My apartment is in a safe, quiet. 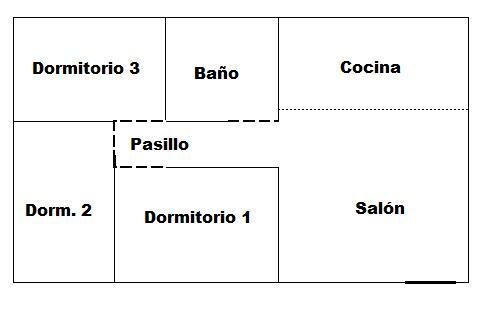 I live on the second floor, apartment 2a, in mi aparment, there are three rooms, twwo bathroom, kitchen, living room, yard, garage, dining room, lawndry room, in my apartment there are threeteen rooms. My apartmente es very beautiful and big.